Maine Medical Partners, an affiliate of Maine Medical Center, added four physicians to its practice. 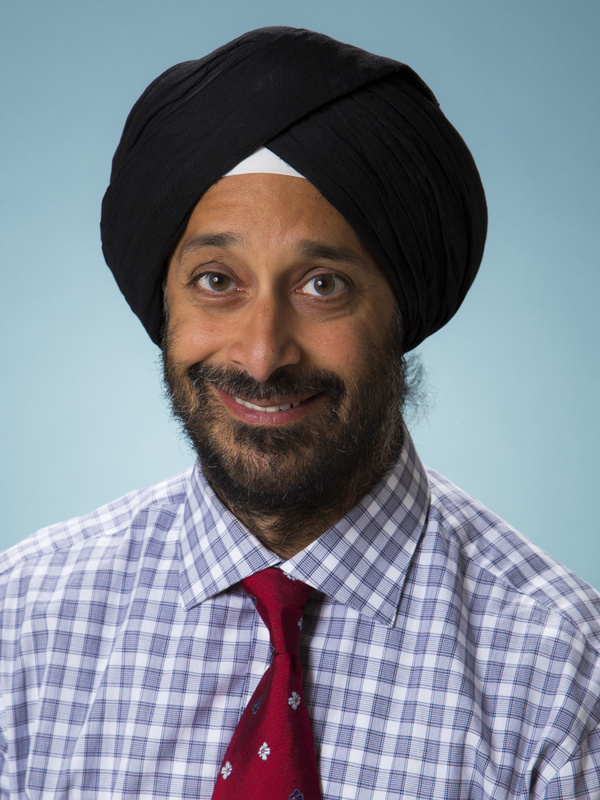 Joseph Rappold, M.D., and Jaswin Sawhney, M.D., joined its surgical care acute care surgery team. 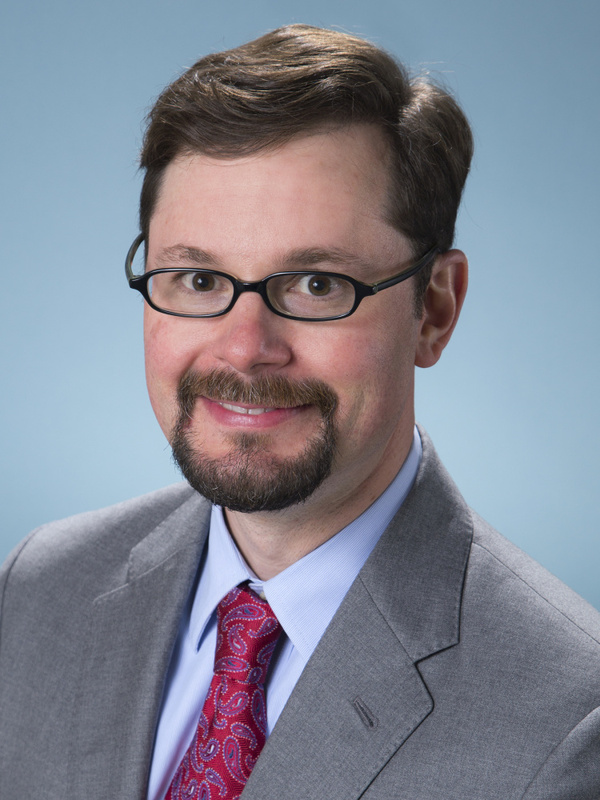 Dr. Rappold was previously an associate professor of surgery at Temple University School of Medicine in Philadelphia. He’s a retired U.S. Navy captain with 29 years of active service and multiple combat deployments to Iraq and Afghanistan. 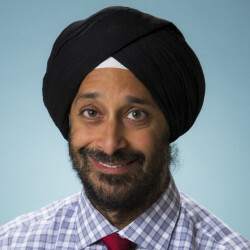 Dr. Sawhney completed a fellowship at Brown University in Providence, Rhode Island, where he worked in surgical critical care. His experience also includes seven years in a rural surgery practice in Minnesota. Nicole Geissen, D.O., and Michael Robich, M.D.,joined the cardiographs surgery team. 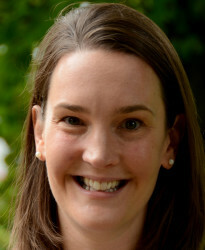 Dr. Geissen completed her general surgery residency at the University of Pittsburgh Medical Center – Horizon, where she was chief resident in the department of general surgery and department of medical education. She completed her cardiothoracic surgery residency at Rush University Medical Center. 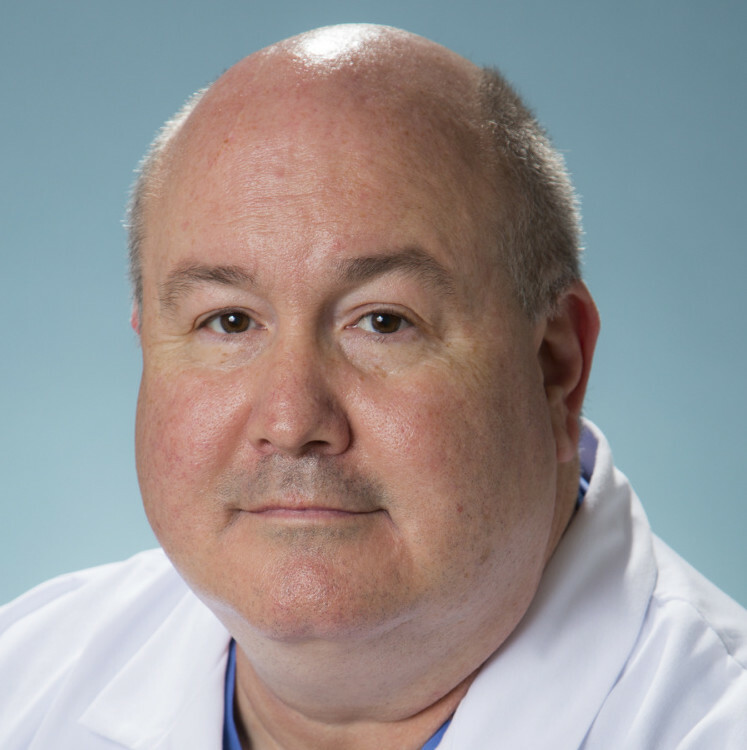 Robich completed his residency in general surgery at Beth Israel Deaconess Medical Center. 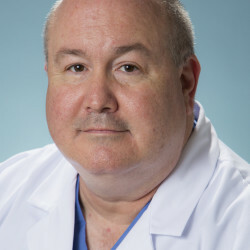 He completed a research fellowship at Harvard Medical School and Brown University, and a fellowship in cardiothoracic surgery at the Cleveland Clinic. 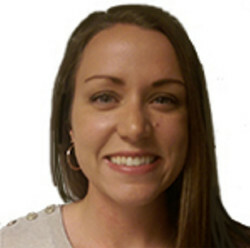 Bedard Pharmacy & Medical Supplies has hired Amanda Foster as a pharmacist. Foster is a 2015 graduate of the University of New England College of Pharmacy, where she was a member of professional pharmacy fraternity Lambda Kappa Sigma. Originally from Epping, New Hampshire, she will work in the Lewiston-Auburn community. 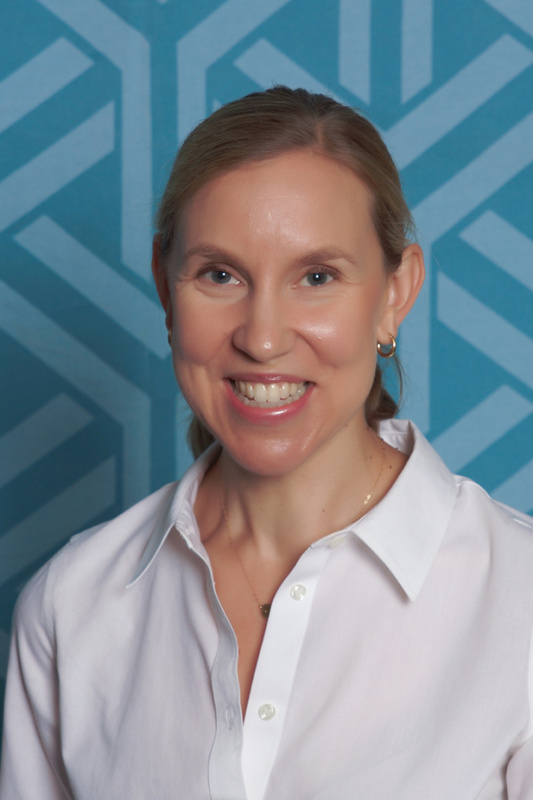 Resources First Foundation has hired Melissa O’Neal as director of development and outreach. O’Neal brings more than 25 years of experience in public affairs, political outreach, legislative initiatives and fundraising. She spent the last 12 years at Preti Flaherty as special projects coordinator for its energy and telecommunications department. 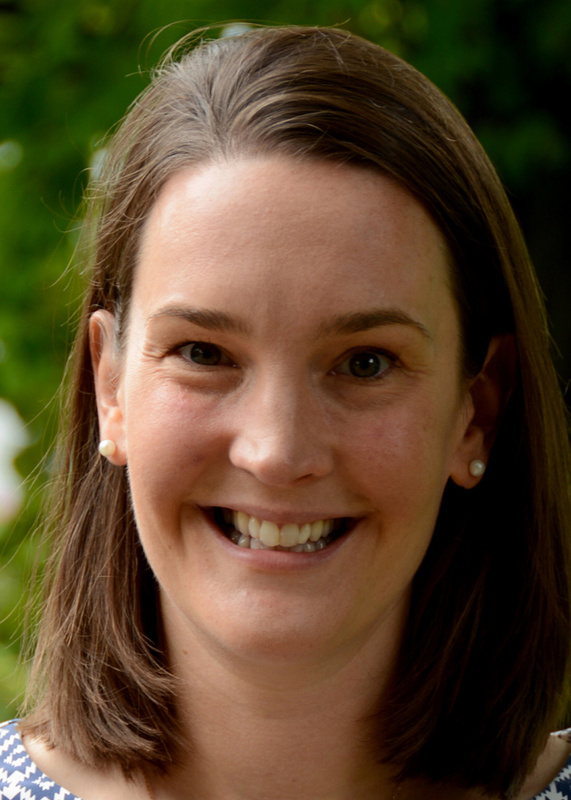 Sarah Plimpton has joined Waynflete as director of development. 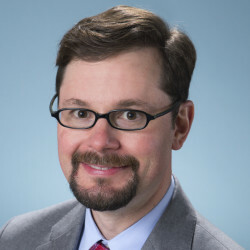 Plimpton, of Portland, was previously vice president at CCS, an international fundraising consulting firm. 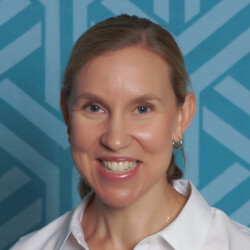 While at CCS, she led major capital campaigns for a number of Maine nonprofits including Hospice of Southern Maine, the Penobscot River Restoration Trust, Eastern Maine Medical Center, the Foundation for Maine’s Community Colleges and the Senator George J. Mitchell Scholarship and Research Institute. 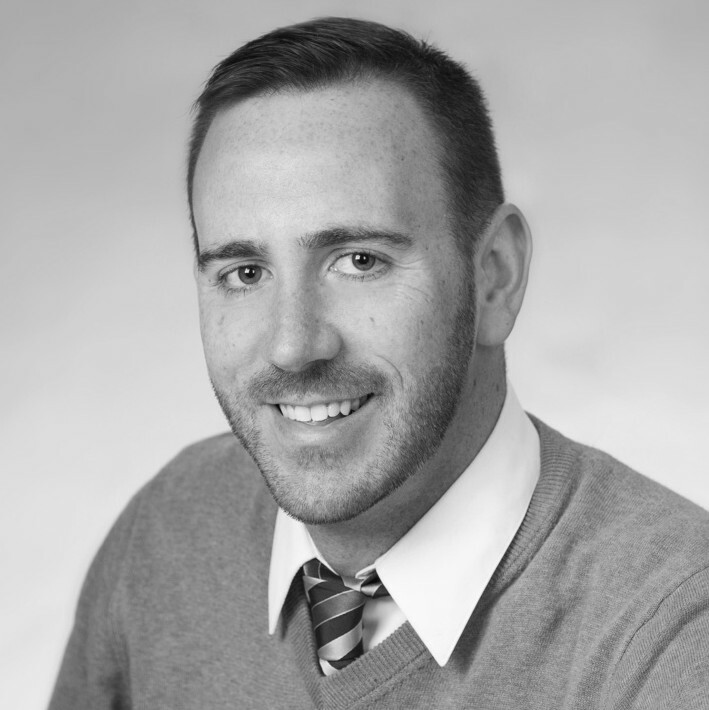 PDT Architects has hired Adam McKinnon as a project manager for multi-family housing and K-12 school projects. McKinnon previously worked at Blackney Hayes Architects in Philadelphia, where he was a project architect and technology manager. Andrew Kalloch has joined Macpage LLC as an audit associate. 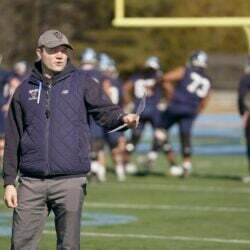 Kalloch, of South Portland, is a 2015 University of Southern Maine graduate with degrees in accounting and finance. Prior to joining the firm, he was a tax intern at a CPA firm in Portland and as an accounting intern at a major communications company. 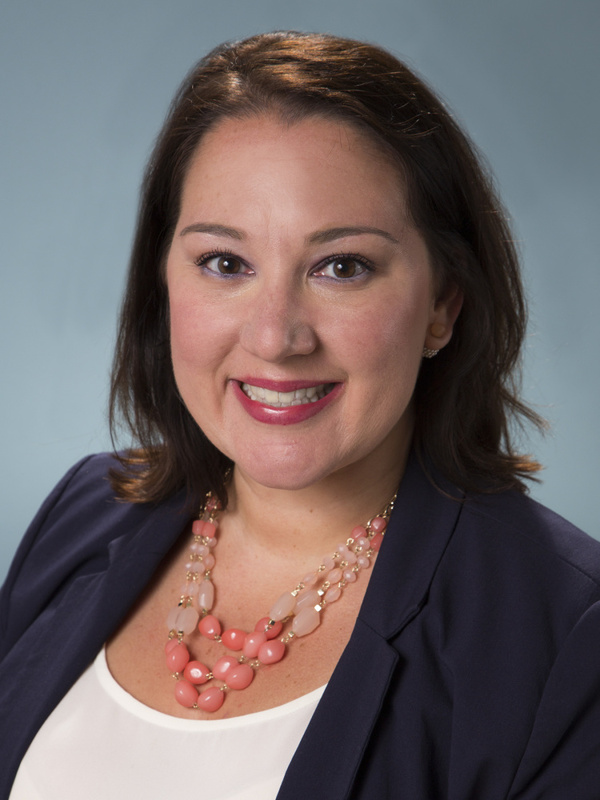 Lauren Klibansky joined the team of consultants at KMA Human Resources Consulting of Falmouth. 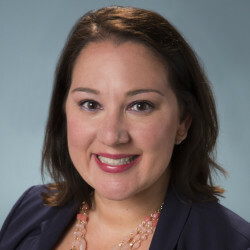 Klibansky, of Falmouth, has more than 10 years of human resources experience in the fields of higher education and financial services. Tom Morse joined Maine Boats, Homes & Harbors magazine as a sales and development representative for southern Maine. Morse, of Peaks Island, has worked as both art director and copywriter at an advertising firm in Portland; creative director at McDonald/O’Meara Communication in Portland, and as an agency principal and creative director at Woodbury & Morse Advertising, which he will continue to lead.